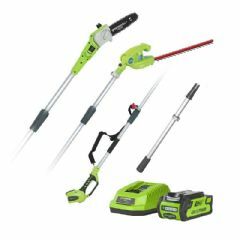 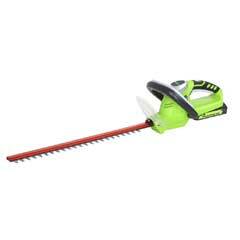 Need a powerful hedge trimmer that is also lightweight? 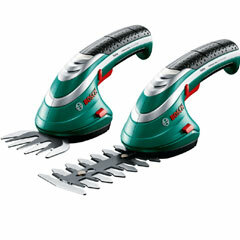 This Bosch AHS 45-16 Electric Hedgecutter is ideal for small to medium hedges. 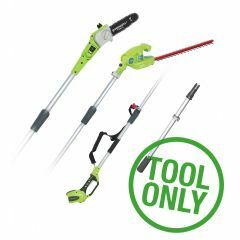 It is a well-balanced tool with ergonomic handles that provide a more comfortable work position and your arms and upper back area are considerably less tired due to the extremely low weight. 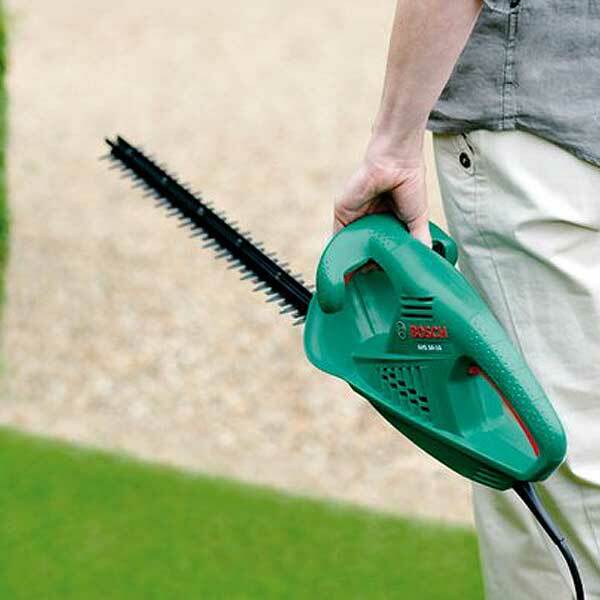 The high power motor of 420W and a tooth spacing of 16mm deliver an outstanding performance for effortless handling without having to constantly take breaks. 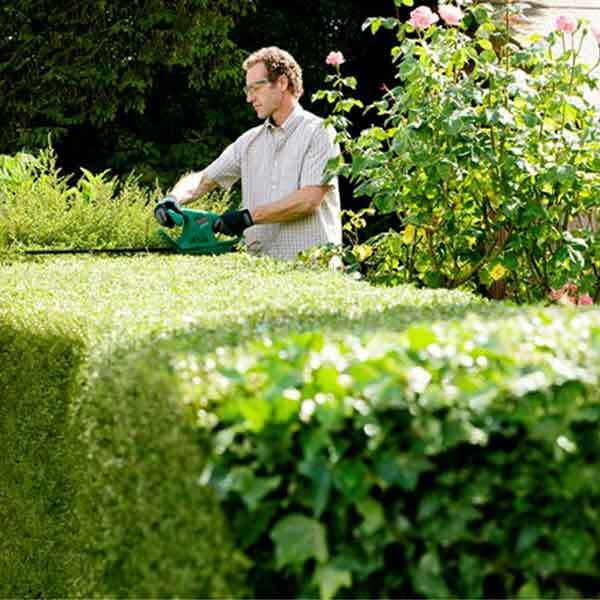 Handy hint: Trim evergreen hedges in mid to late summer which gives the foliage time to grow back a bit before winter without getting ragged, and stops ends being damaged by early frosts. 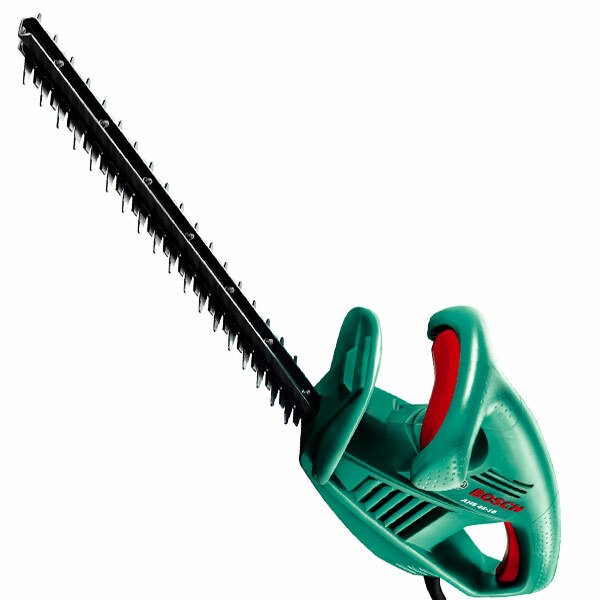 Avoid cutting into old wood, which will leave you with bare spots – you only need to prune new growth.